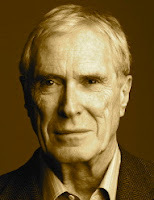 A Year of Being Here: Mark Strand: "Lines for Winter"
"Lines for Winter" by Mark Strand, from The Late Hour. © Atheneum, 1978. 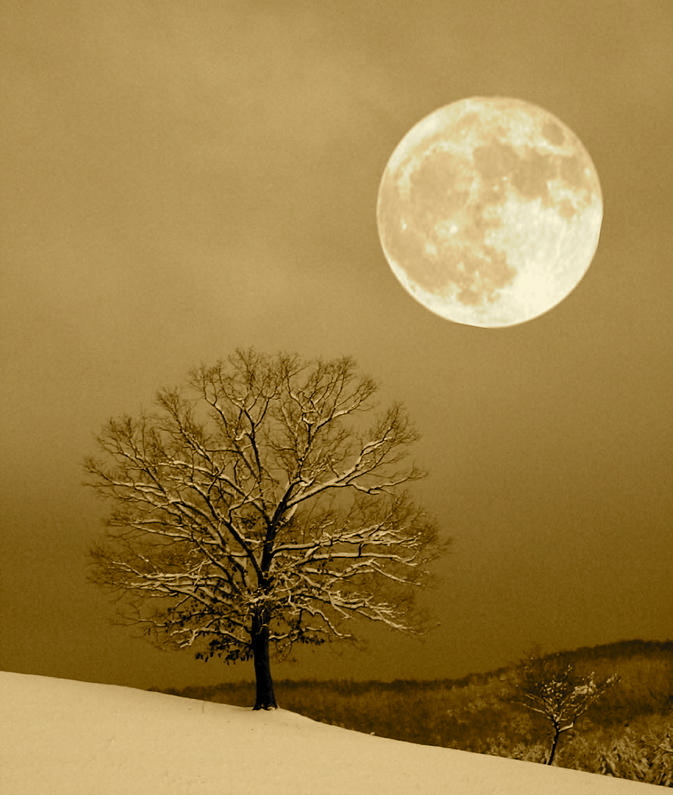 Photograph: "Winter's Moon," by Laurinda Bowling (originally color).